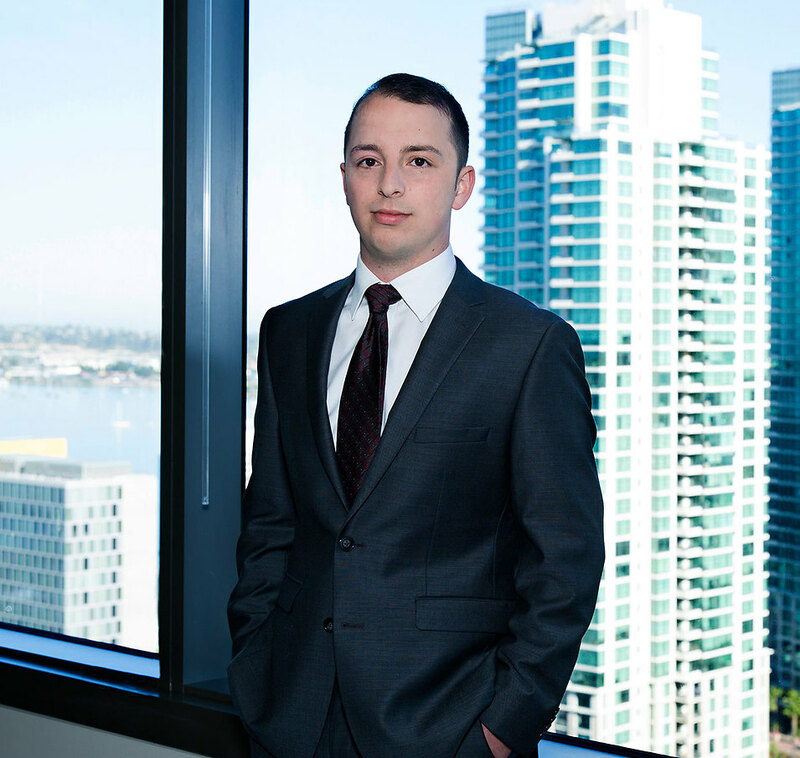 Michael Albert is an associate in Robbins Geller Rudman & Dowd LLP’s San Diego office, where his practice focuses on complex securities litigation. Michael helped secure a $272 million recovery on behalf of mortgage-backed securities investors in NECA-IBEW Health & Welfare Fund v. Goldman Sachs & Co., which dramatically expanded the scope of permissible class actions asserting claims under the Securities Act of 1933 on behalf of mortgage-backed securities investors. Most recently, he was a member of the litigation team that obtained a $125 million settlement in In re LendingClub Securities Litigation, a settlement that ranks among the top ten largest securities recoveries ever in the Northern District of California. Michael graduated from the University of Wisconsin-Madison with a Bachelor of Arts degree in Political Science. He earned his Juris Doctor degree from the University of Virginia School of Law, where he served on the Managing Board of the Virginia Tax Review. During law school, he volunteered with the IRS’s Volunteer Income Tax Assistance Program, receiving an award for his pro bono contributions. Michael also worked as a law clerk for an international investment bank in New York City, where he reviewed and assisted in drafting various regulatory filings and conducted research into tax optimization strategies for broker-dealers. Darren Robbins, James Jaconette & Michael Albert, After Cyan: Creative Lawyering Can’t Displace Clear Statute, Law360, Mar. 26, 2018.